If passed, the ban would send a clear signal that the U.S. condemns the dog and cat meat trades in East Asia. The Humane Society estimates that 30 million dogs are killed for food each year, mostly in China and South Korea. 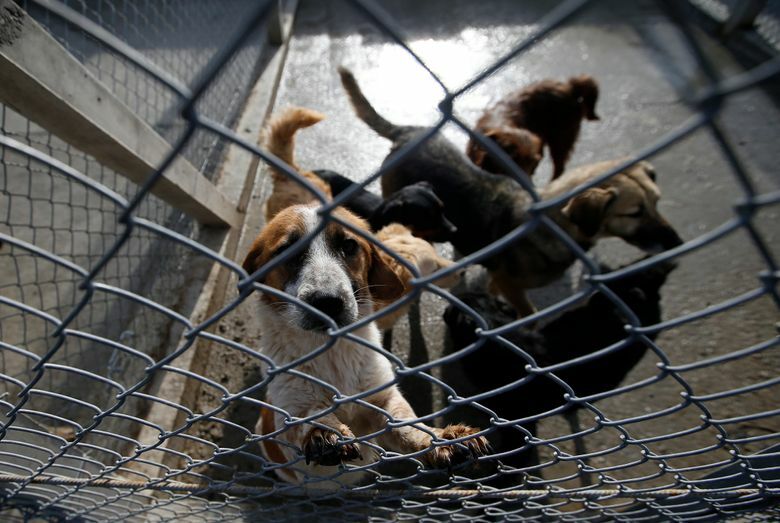 WASHINGTON — Lawmakers on Capitol Hill advanced a proposal to outlaw dog and cat consumption — but not because Americans are eating their pets. Backers say the purpose of the proposed measure is to support international animal-rights activists. How it will bolster those efforts remains to be seen. But U.S.-led campaigns to ban dog and cat consumption in Asia have been criticized as meddling and hypocritical, and the notion that 44 U.S. states “allow” an active dog meat trade, while not entirely accurate, still surfaces in petitions and articles. According to Humane Society International, China, South Korea, India, Vietnam and Indonesia host the world’s largest dog meat industries, though South Korea is the only country to farm dogs for human consumption. “We shouldn’t be telling other cultures to do something we allow in 44 states,” Amundson said. The proposal will next move to the House floor with the rest of the farm bill, where it’s expected to see a vote as early as next month. But lawmakers and farm groups say the passage of the $867 billion legislative package could be delayed by a proposal to overhaul work requirements in the food stamp program.